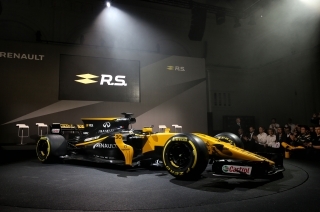 INFINITI has reaffirmed once again its long-term technical partnership with the Renault Sport Formula One Team at the team’s 2017 race car unveil and driver line up presentation in London today. 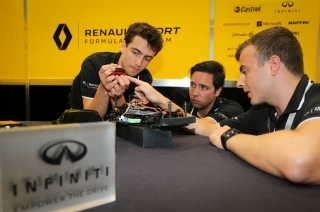 This year's 24 Hours of Le Mans will bring together alliance partners Nissan, Renault and Infiniti in a unique programme which will not only assist cycling legend Sir Chris Hoy's Le Mans debut, but will further boost a young motorsport engineer's career. 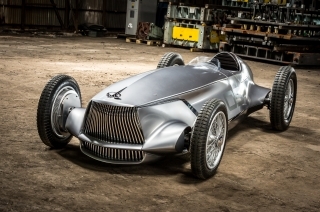 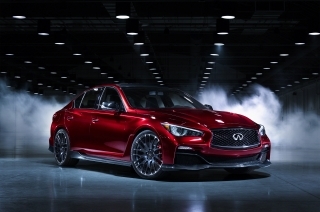 Some years before hybrid technology was introduced to Formula One as a power-booster for the power unit's internal combustion engine, Infiniti confidently declared their intent to be a leader in premium high performance hybrid research and manufacturing, in 2011, with a ground-breaking entry in the Guinness World Records. 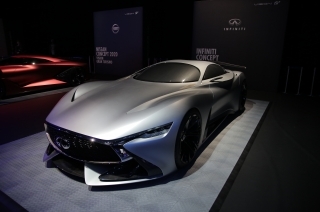 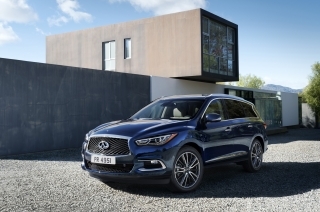 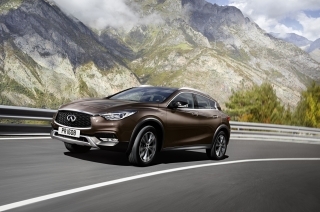 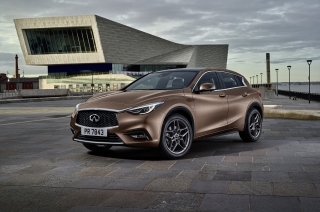 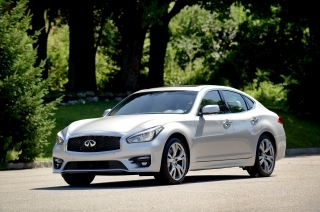 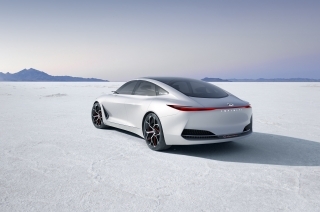 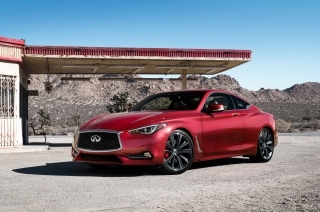 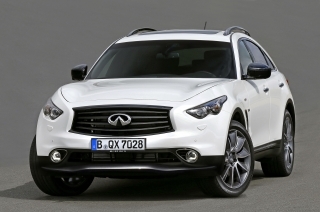 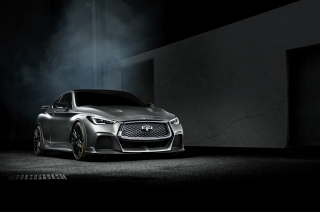 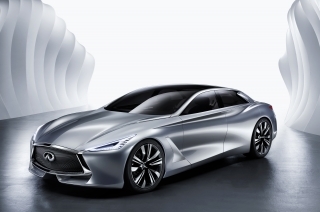 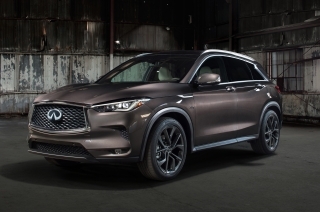 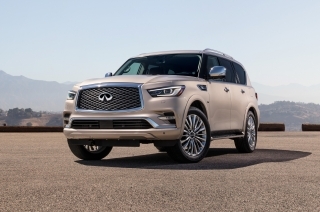 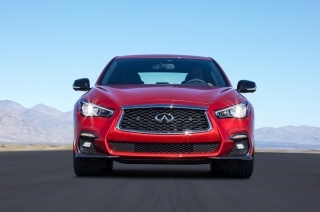 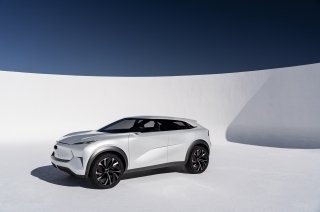 Infiniti, the premium automotive brand, is in the middle of a major product offensive with exciting new models joining an already comprehensive line-up of sedans, coupes, SUVs and crossovers. 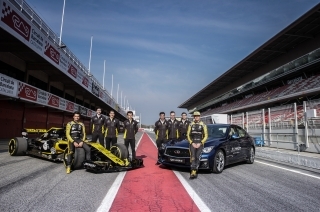 Infiniti is a technical partner of the Renault Sport Formula One Team for the co-development of the R.E.16 Power Units Energy Recovery System (ERS), which incorporates two motor generator units and a battery. 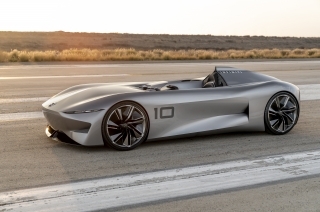 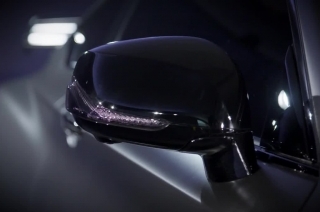 Infiniti believe that the most daring, forward-looking technology is driven by the freshest, most creative human talents. 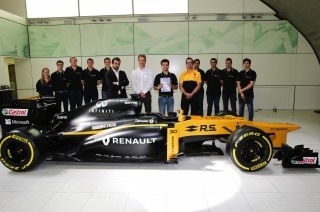 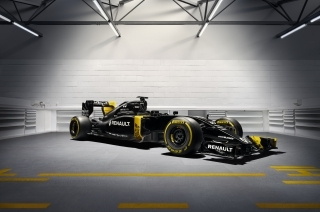 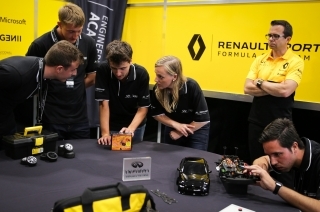 Their collaboration with Renault Sport Formula One Team includes a unique automotive-to-Formula One training program for some of the best young engineers in the world. 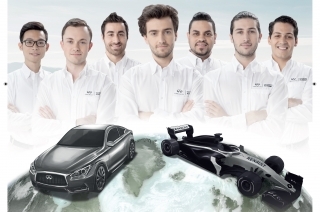 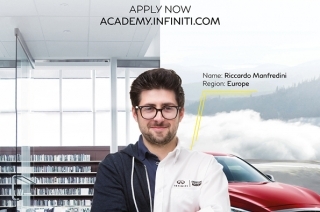 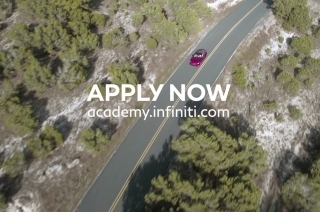 Infiniti is offering performance-driven engineering graduates an exclusive opportunity to work in Formula One via a new global talent search initiative. 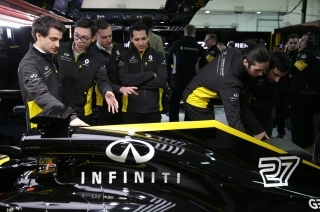 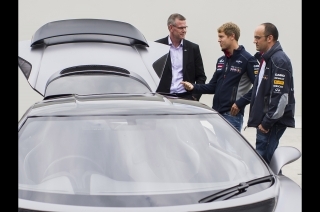 Just days ahead of the 2013 British Grand Prix, Formula One Triple World Champion Sebastian Vettel continued his immersion into Infinitis engineering development by visiting the companys European Technical Center (NTCE). 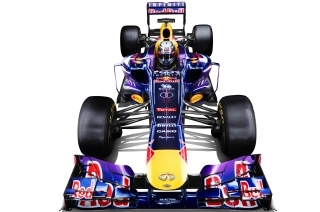 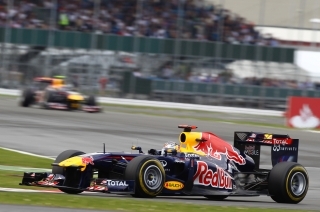 The launch today of Infiniti Red Bull Racings 2013 car, the RB9, not only marked the unveiling of the car with which the team will defend its Formula One Drivers and Constructors titles, but it also ushered in a new era for the team.